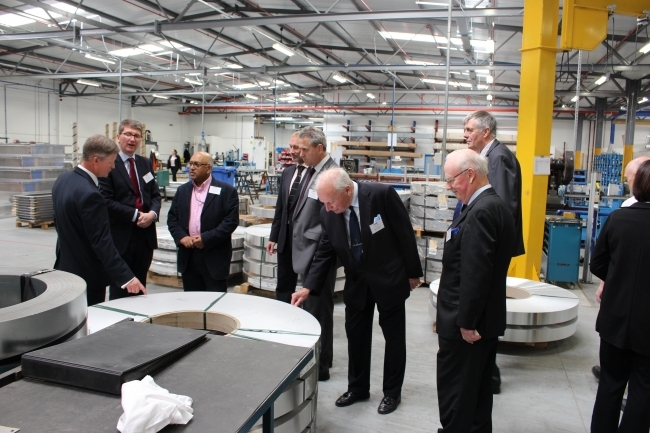 Climate control system manufacturer, Colt International has opened a new factory in Havant. More than 100 people attended the ribbon-cutting ceremony, supporting Colt International as it opened its new factory. 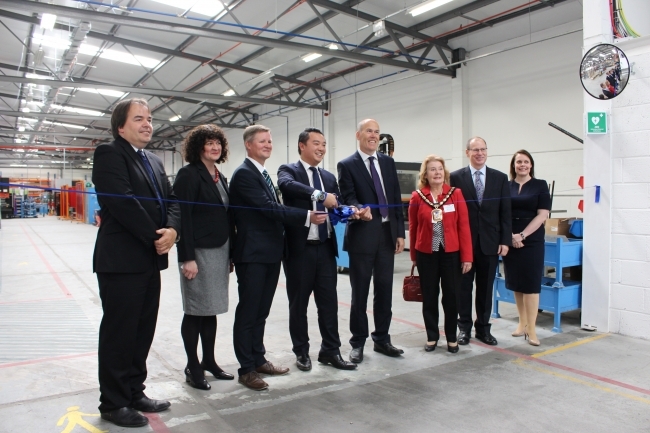 Havant MP Alan Mak, the Mayor of Havant, representatives from local colleges and businesses and friends of the family-owned firm all turned out to support Colt’s historic move. Since 1963, Colt had been based in New Lane, Havant, but has recently opened new sites in Petersfield, Waterlooville and the new manufacturing facility in Kenwood Business Park, Havant. Guests toured the new factory as the firm showed off their capabilities with product demonstrations. The relocation was kept local, with all contractors used based in the area. Over 2,000 tonnes of materials, equipment and machinery were transferred across to the new site. The move also resulted in a 30% reduction of electricity consumption, with no days lost in production.